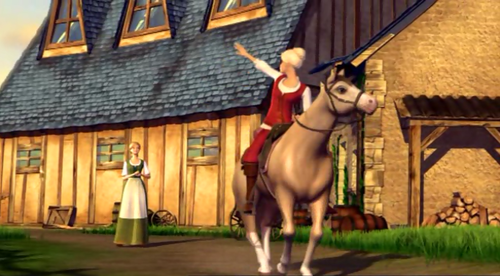 Barbie and the Three Musketeers concept art da Walter P Martishius vs. Completed scenes. Barbie and the Three Musketeers. 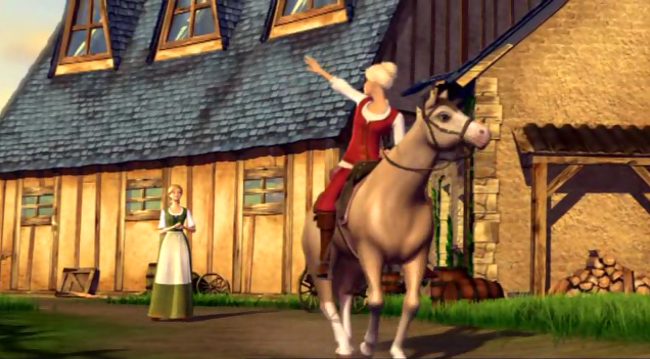 Wallpaper and background images in the Barbie's Animated Films club tagged: photo barbie and the three musketeers concept art corinne mattel 2009 animated movie.